With every launch of a product, Apple does not readily provide developers with the ability to make changes in its firmware. Similarly, since the launch of the Apple Watch, developers have been demanding the ability design custom watch faces for the Apple Watch. 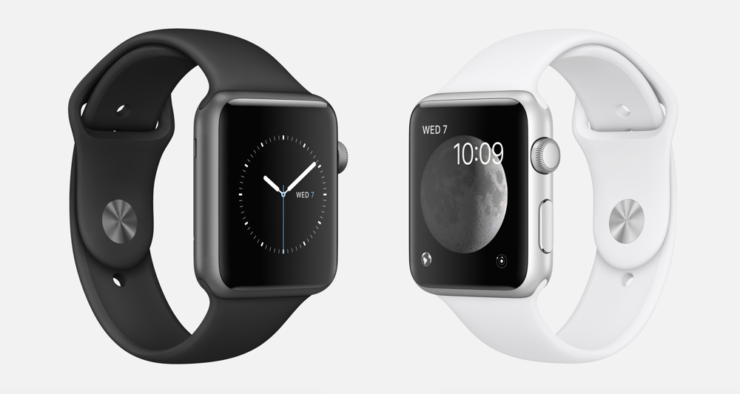 At this point in time, the sole provider of watch faces is Apple and Apple alone. While there is quite a handful of them available from Apple, taking content from Disney and Pixar, there’s always room for more. A new code discovered in watchOS 4.3.1 suggests this might change soon. So let’s dive in to see some more details on the matter. Just as the company does with its iOS platform, watchOS experience is strictly bonded under Apple’s control. However, this limits the potential betterment of user experience. 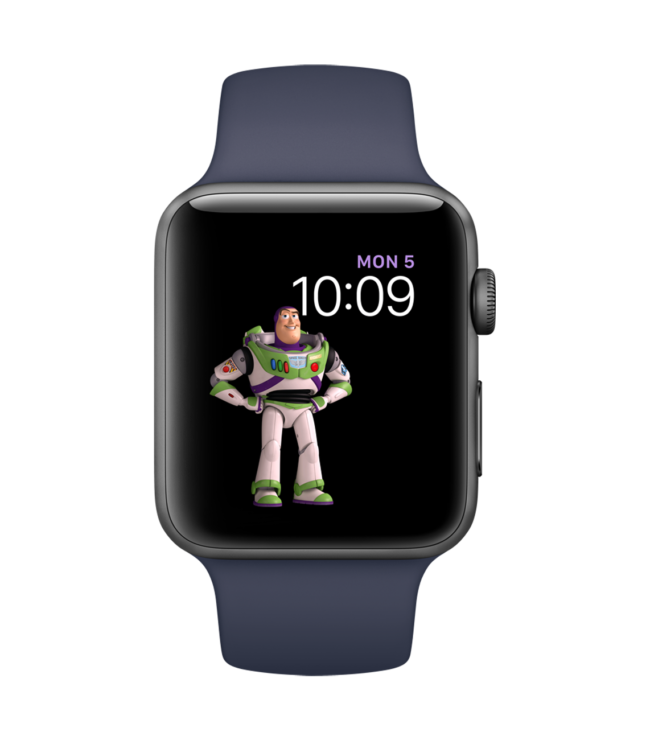 Now, a code has been discovered in watchOS 4.3.1 which gives developers the ability to design third-party watch faces for the Apple Watch. A NanoTimeKit element, which is responsible for watch faces has a link with Xcode running on a Mac. Check out the log message in the picture shared which depicts quite a lot. As it can be seen, the feature has not been implemented just yet, but it looks like Apple will soon bestow developers with the ability to design third-party watch faces for the Apple Watch. If not any time soon, the functionality could possibly arrive alongside the launch of watchOS 5. Do take note that Apple always has the option to drop the feature altogether, which means users will not see third-party watch faces. However, it would be pretty neat of the company provides developers with the ability to design their own watch faces. there will be more to the story, so be sure to stay tuned in for more details. This is all for now, folks. What are your thoughts on Apple looking to provide developers with the ability to make third-party watch faces for the Apple Watch? Would be excited to see the third-party watch faces code in watchOS 4.3.1 making its way out? Share your views with us in the comments.